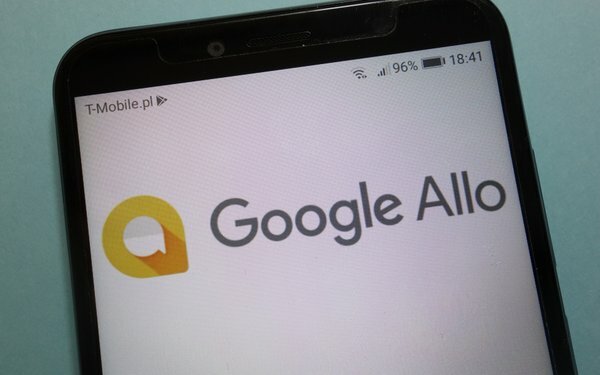 Suggesting that Google’s messaging strategy remains a work in progress, the tech titan just confirmed plans to shutter Allo. Launched in mid 2016, the “smart” messaging app blended users’ Google accounts with the search giant’s virtual assistant technology. Yet, Google has now decided to pool its resources into Messages -- its dedicated messaging app for Android phones. The shift has actually been in the works for some time, according to Matt Klainer, vice president, consumer communications products at Google. “Earlier this year, we paused investment in Allo and brought some its most-beloved features -- like Smart Reply, GIFs and desktop support -- into Messages,” Klainer notes in a new blog post. Thanks to partnerships with more than 40 carriers and device makers, Messages is now used by roughly 175 million users, according to internal figures. That’s a far cry from the more that 1.3 billion people who use Facebook Messenger, but Google has to start somewhere. Allo will be available to users through March 2019, per Klainer. Not regretting the investment in Allo, Klainer says it was money well spent. “We’ve learned a lot from Allo, particularly what’s possible when you incorporate machine learning features, like the Google Assistant, into messaging,” Klainer said.